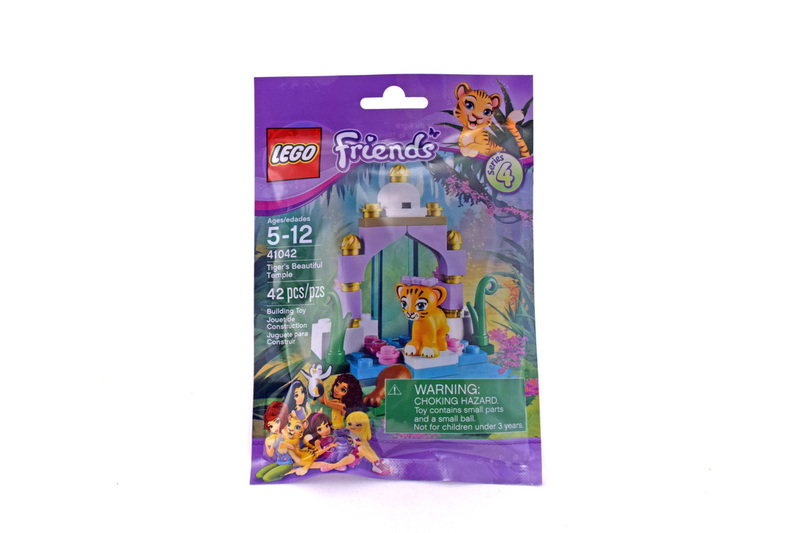 Tiger’s Beautiful Temple (LEGO 41042-1) is a Friends Animals set released in 2014. It is one of the three sets of Friends Animals series 4. Set comes with 42 pieces.